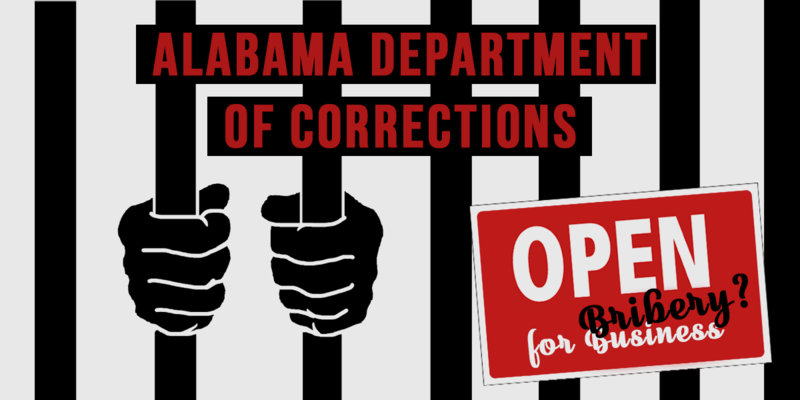 A legislative committee Thursday morning delayed a contract for prison medical and mental health services for the Alabama Department of Corrections (ADOC) after new objections were raised this week that the vendor is involved in a bribery case in neighboring Mississippi. The Legislative Contract Review Committee delayed the proposed $360 million contract with Wexford Health Sources, who has been named in a suit brought forth by the Mississippi Attorney General Jim Hood to recoup funds and damages related to bribery charges that sent the former Mississippi Corrections Commissioner, Chris Epps, to jail for 20 years. The contract review committee is unable to permanently stop the contract, but they are able to delay it for 45 days, at which time they’re able to send it to Gov. Kay Ivey for further consideration.